UNB: The holy month of Ramadan will soon commence. For Muslims around the world, it is a season for a reassertion of faith. 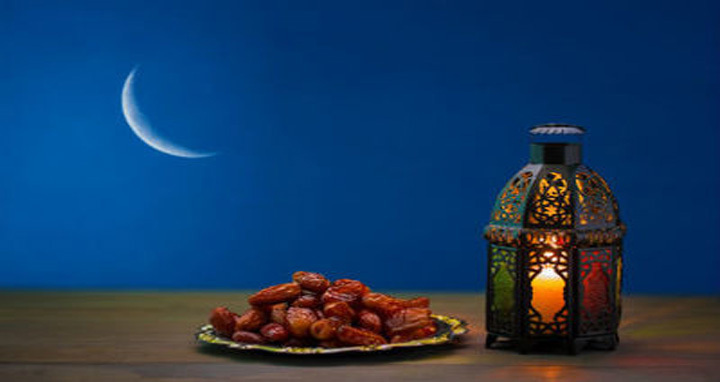 Ramadan enjoins upon all Muslims the sacred responsibility of soul-searching, to ask themselves whether they are fulfilling their duties as laid down in Islam. A fundamental reason why this question must be asked has to do with the propensity of unscrupulous traders and businessmen in the holy month to raise prices that go beyond the capacity of the common man to handle. In these past many days, we have come across warnings from a number of individuals, not least from those in political authority, that no one will be allowed to raise prices during Ramadan. Unfortunately, that is a platitude we have been hearing for years. Those at whom such warnings are aimed have merrily gone on with their work, which is to raise prices and as such ignore the admonitions of the government. It is our hope that this year the warnings will not fall on deaf ears, that indeed the authorities will keep strict vigilance on the activities of these elements who mean to trade in human misery. One might ask, though, whether it is at all possible, given the nation’s limited resources, to keep track of everything that goes on in the market during Ramadan. That is certainly a valid question. But, again, we might point to the seriousness with which the security forces, including the police and RAB, have in the past many months been going after militants across the country and have been busting the dens where violence and social disorder were being planned. If that is the approach we can bring to our goal of stamping out militancy in the country, we can very well adopt a similarly determined approach in bringing bad traders and businessmen to heel not only during Ramadan but throughout the year. Belief is what the idea of humanity is all about, of what the essence of life is. In fasting, therefore, it is the meaning of endurance coupled with our faith in Allah that matters. Ramadan is not a promise of heaven. Neither is it a pledge of heavenly delights that impels us into abstinence from dawn to dusk. It is more a moral affair, an ethical question if you will. In Ramadan, profiteering in trade and business do not come in. Hoarding is a sin which spoils the sanctity of the month. In this season of renewed faith in the Creator, of reassertive devotion to the Prophet of Islam, it becomes the task of the faithful to shun that which militates against the purity of the soul and the largeness of spirit embedded in the heart.